Run down? Had a late night? Working too hard? 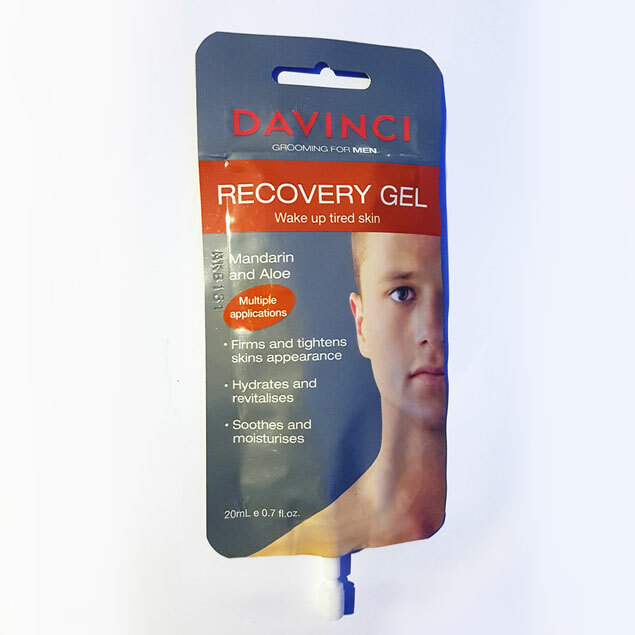 These factors can take their toll on your skin and DaVinci Recovery Gel is here to help! With a mix of peptides, hydrating and revitalising ingredients this multiple applications Wake up tied skin-Recovery Gel with Mandarine and Aloe, is designed to help firm and nourish your skin.